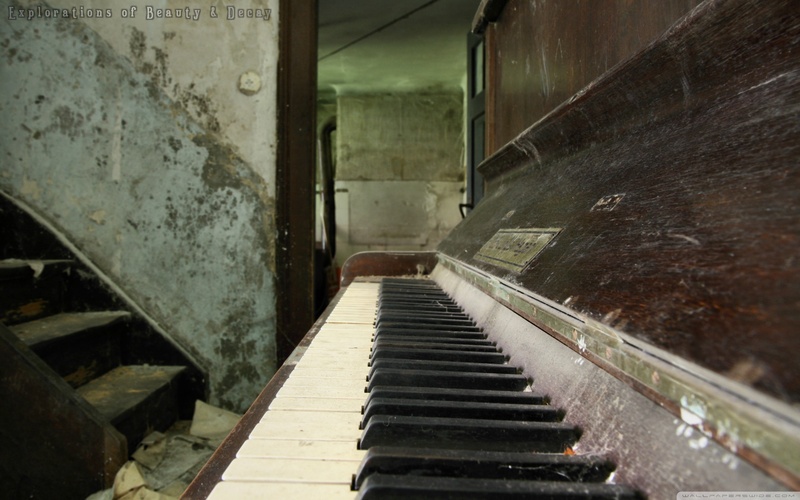 Old Pianoforte wallpaper. . HD Wallpaper and background images in the Musica club tagged: music piano widescreen wallpaper. This Musica wallpaper might contain tunnel ferroviario and traforo di ferrovia. Like us, it my be old and damged, but its song will play on forever.